MILWAUKEE (December, 2012) The new Screamin' Eagle® Laser Exhaust Shield Kits from Harley-Davidson® Genuine Motor Accessories® feature laser-cut openings that are filled with tightly-woven mesh for an attention-getting, high-performance look. 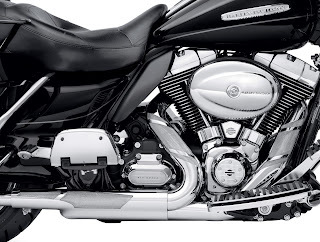 A direct replacement for factory-installed exhaust shields, each kit is easy to install and includes front and rear header shields and a collector shield. 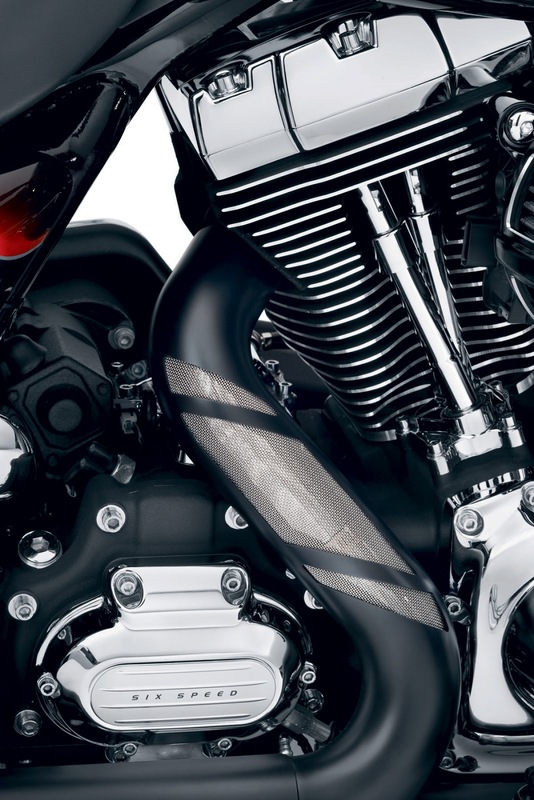 Available finished in Chrome with Chrome screens (P/N 65400064, $299.95) or Jet Black ceramic with Stainless Steel screens (P/N 65400117, $349.95), each is a perfect match for Original Equipment or Screamin' Eagle® mufflers. 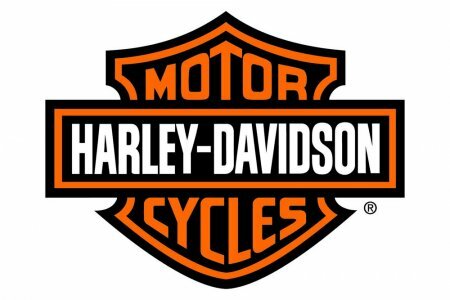 Laser Exhaust Shields fit 2009-later Touring and Trike models except 2010 Street Glide® and Road Glide® Custom.